The tax return is much like a symphony working together. The listener may not know which instrument is causing the problem but they know when there is someone off their game. Your three key lines on the tax return are 7, AGI (Adjusted Gross Income) and like 43 declaring your taxable income. Your schedule A is where you itemize your expenses for the year or you take the standard deduction. The tax changes December 22, 2017 dramatically increased the standard deduction. 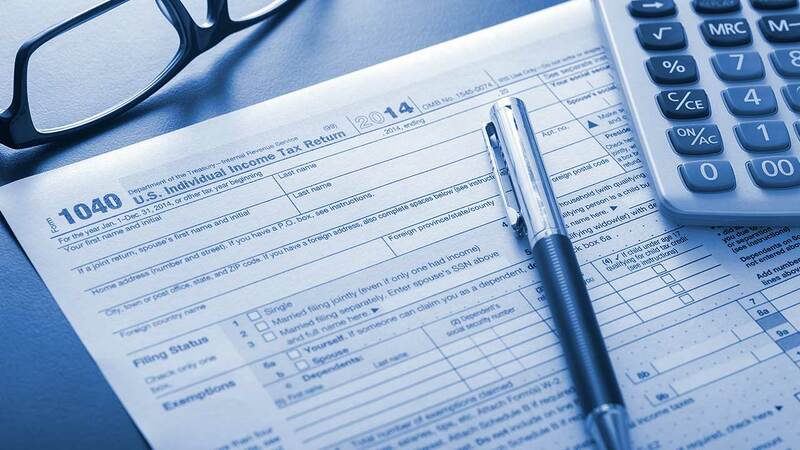 Many Americans who once deducted charitable contributions will no longer derive a tax benefit because the standard deduction is now greater than their annual contributions. The US tax system is considered progressive meaning that the more income you have, you pay more in taxes in total but also at higher rates along the way. Think of a stair case. We all hit the first step if we pay taxes and then each step thereafter is a little higher. The average tax rate you pay on all your income is the effective rate. The percentage you pay in taxes on your final step is known as your marginal rate. Writing a check is the easiest form of transferring an asset – yes, cash is an asset – to a charitable organization. The organization (501c3) will send you a receipt at the end of the year showing you received no benefit for making the gift. If you can itemize, you get a tax deduction on your tax return with the maximum contribution in one year being 60% of your AGI. Anything above that amount carries over into the next year. By directing your custodian or financial representative to transfer shares of stock or mutual funds directly to a not-for-profit entity allows for you to take a deduction equal to the current fair market value of the asset without recognizing any of the gains on your tax return. The annual deduction is limited to 30% of your AGI. Gifting to your family while alive in the same manner creates no tax for you and the recipient maintains your tax basis in the asset. QCD’s are now permanent opportunities in the tax code for individuals over 70.5 with tax deferred IRA’s. 401k plans are not eligible for this benefit. The direct transfer of your RMD (Required minimum distribution) to a 501c3 up to $100,000 per year is allowed under certain circumstances. You don’t get a tax deduction but you also do not recognize the taxable income. Everyone is unique! There are possibilities based on different ages, different incomes, and different asset types. There are also rules and restrictions that come into play. We look at what you have been doing, hope to do now and into the future and then determine the best opportunities for you moving forward. By examine your assets outside of retirement plans; you can identify the holdings with the greatest appreciation. When gifting to a not-for-profit, always use the asset with the lowest cost basis. When selling an asset for cash always sell the asset with a loss or very small gain. QCD’s for instance require the donor to be over 70.5 years old as an example. Having assets only in tax deferred vehicles prevents transferring assets in-kind for a tax advantage. There are many strategies but we must find the right strategy for you.